This week, FAITHIFY, the Unitarian Universalist crowdfunding site, passed the $500,000 pledged mark. In plain speak that means that over 5,000 people pledged their gifts of over half a million dollars to campaigns created by everyday UUs. 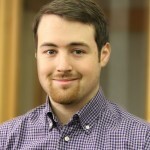 Each of our funders demonstrated their love for Unitarian Universalism in one of its myriad manifestations on faithify.org. They love the soulful music or worship of their local congregation. They love the gift that Unitarian Universalism is to the life of a young person they know. They love the hands and hearts determined to shape our world into a place with more love and less hate. Each of the over 130 campaigns that have run on FAITHIFY represents a labor of love. To start a crowdfunding campaign you need to articulate your unique response to the question: How am I called to live our faith? You need to risk sharing your vision for faithful living with the wider movement and invite others to support you on that journey. #FAITHIFYLove inspires UUs to act on their dreams! 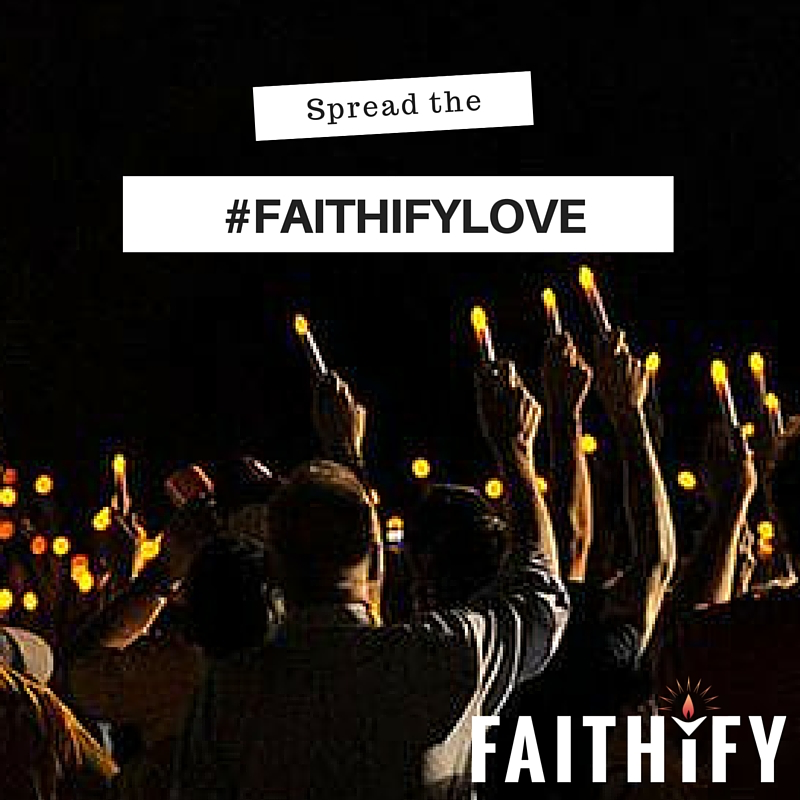 #FAITHIFYLove unites strangers in our movement together! #FAITHIFYLove invests in our faith at the grassroots! What is the power of #FAITHIFYLove? #FAITHIFYLove is 83 funders making it possible for 15,000 people to register to vote in North Carolina. 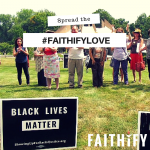 #FAITHIFYLove turned $710 into over a 100 #BlackLivesMatter lawn signs to be prophetically displayed outsides homes in Hartford, Connecticut. #FAITHIFYLove is the 31 campaigns that did not meet their goals, but kept on going. #FAITHIFYLove is 159 people responding to a call for solidarity from our indigenous partners from Lummi Nation and funding an anti-extraction Totem Pole Journey. 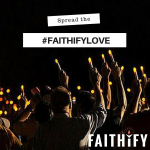 #FAITHIFYLove is an individual Unitarian Universalist hearing of a congregation suffering and coming to their aid, the only connection between them our shared faith. #FAITHIFYLove is the power of what happens when we come together, risk together, pool our money and talents together. It is the power of saying “Yes!” to our dreams. It is the power of a movement that has our back. To celebrate this milestone FAITHIFY is launching the #FAITHIFYLove contest. We want you to share on social media stories and pictures that showcase what #FAITHIFYLove truly is. Enter and you could win a $50 FAITHIFY gift card.